New York Times bestselling author Michael Connelly writes novels of brilliantly original suspense. In this electrifying tour de force, he takes us into a world of extremes: too much criminality, too much money, and too many ways to die. 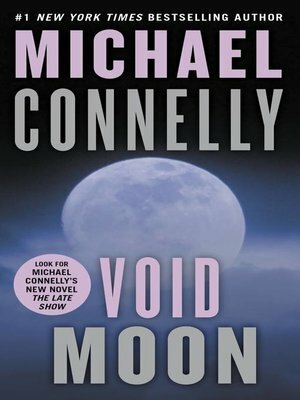 Michael Connelly is the author of the bestselling series of Harry Bosch novels and the bestsellers The Poet and Blood Work. His novels have won an Edgar Award, the Nero Wolfe prize, and the Anthony Award. He lives in Los Angeles.